Join us at Bicester Heritage on Sunday, 12 May. Porsche Club GB is pleased to announce a starring role at the upcoming Petrolicious Drivers’ Meeting at Bicester Heritage, where it will join a select group of UK car clubs in a joint activity inside the specially curated, 200-car strong event. 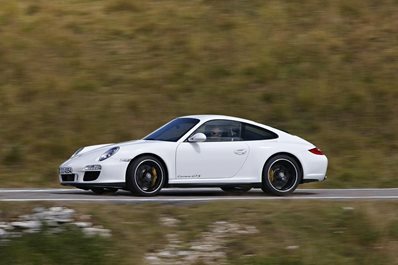 The Porsche Club GB will be joining a limited selection of other premium UK car clubs in a Joint Clubs Display, which will see each participating club nominate a car from their membership that has a particularly outstanding story. 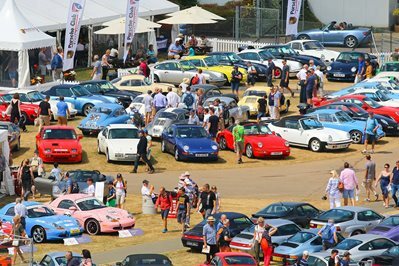 Porsche Club GB members are invited to pre-purchase their tickets using the supplied Code, which will give them pre-sale pricing, and access to a Members’ Lounge with coffee, other amenities and special benefits to help them get the most out of the day.